Jay Dee suggested sakura (桜 / cherry blossom), Saitama (さいたま / a city near Tokyo), salaryman (サラリーマン / Japanese white-collar business man), sashimi (刺身 / raw fish or meat), samurai (侍 / military nobility of pre-industrial Japan), Sapporo (札幌 / the largest city in Hokkaido), Saga Prefecture (佐賀県 / a prefecture in Kyushu), Southern All Stars (サザンオールスターズ / a band), and Sazae-san (サザエさん / a comic strip and anime series); Zooming Japan suggested Sakurajima (桜島 / in Kagoshima Prefecture) and satsuma imo (さつまいも / Japanese sweet potato); Francoise suggested sakura; Japan Australia suggested sake (さけ / alcohol), sakura, and Saga Prefecture; lovelycomplex22 suggested sakura and Sazae san; and furo-chan suggested Sazae-san, service (サービス / not just the concept of service but also how it’s used to mean ‘this is on the house/free’), sansho ( 山椒 / Japanese pepper), and saakuru (サアクル / circles in universities). Sakura (cherry blossom) is one of the most well-known symbols of Japan, and has been an important cultural symbol probably since the Heian Period (794 – 1185). Sakura (of which there are various different kinds) blossoms across Japan usually from March to May (with blossoms appearing as early as December or January in Okinawa). In the graphic above, the dates on the top are the predicted/actual blooming dates for 2013, and the dates below are the dates from 2012. You can see that the cherry blossom has been blooming quite a bit earlier this year compared to last year. As you can see, the cherry blossom blooms first in southern areas, starting with the Okinawan islands, then Kyushu, gradually spreading up the country through Shikoku, Honshu, and finally Hokkaido in the north. In my opinion, March/April is the best time to visit Japan, not only for the sakura, but also because the weather is warming up but not too humid yet (in central Japan, anyway). 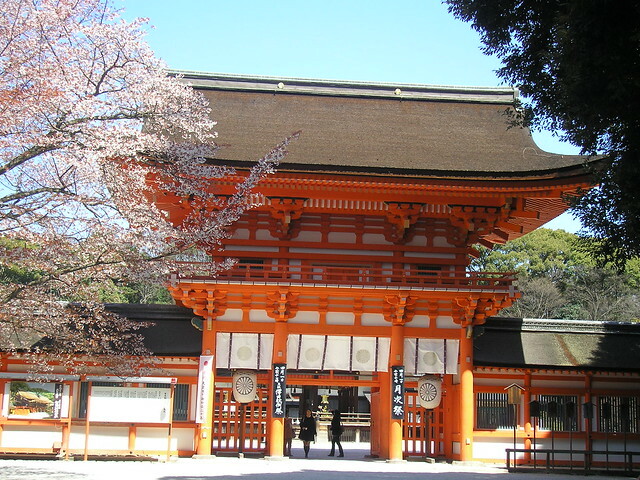 But do be prepared for crowds if you visit Japan during cherry blossom season and want to see famous sites! It’s the best time to get picture-postcard shots of temples and shrines, but that does mean that everyone else will be having a go too. 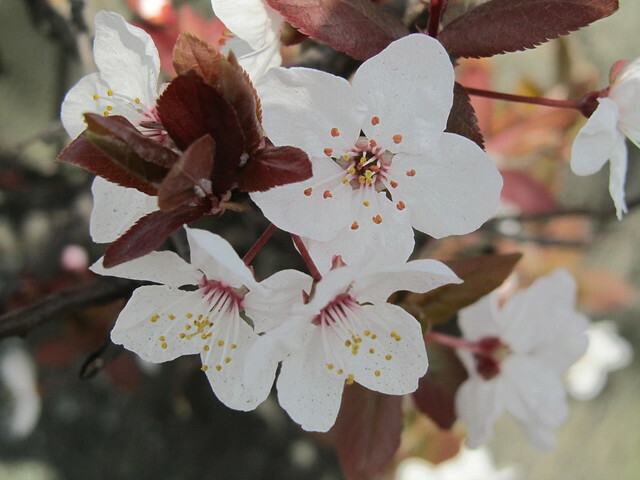 The custom of flower viewing (hanami) has been happening in Japan since around the Nara Period (710 – 794), but it wasn’t until the Heian Period that hanami started to be connected specifically to sakura. The term ‘hanami’ was first used to mean ‘viewing cherry blossoms’ in the famous book The Tale of Genji (源氏物語 / Genji Monogatari), which was written during the Heian Period. 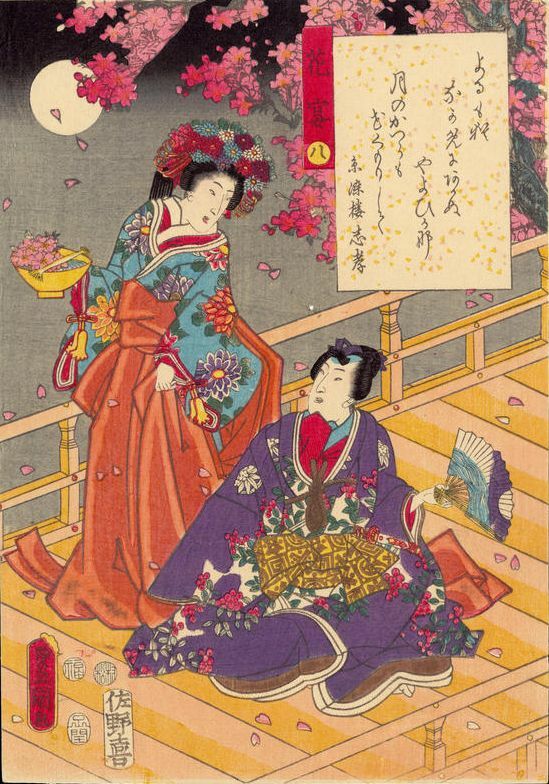 Here’s an ukiyo-e woodblock print from the Tale of Genji: ‘Under the Cherry Blossoms’ (花宴 / Hana no En), by artist Kunisada (1852). 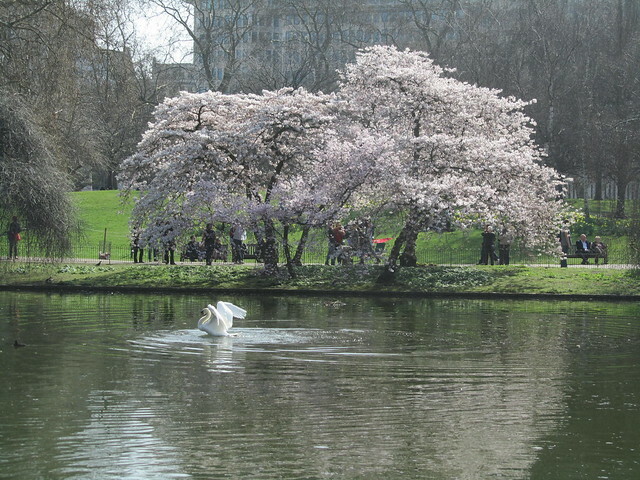 When people enjoy hanami in Japan, they generally have picnics in parks, sitting under the cherry blossoms, hoping the petals will flutter down in a pink shower upon them. 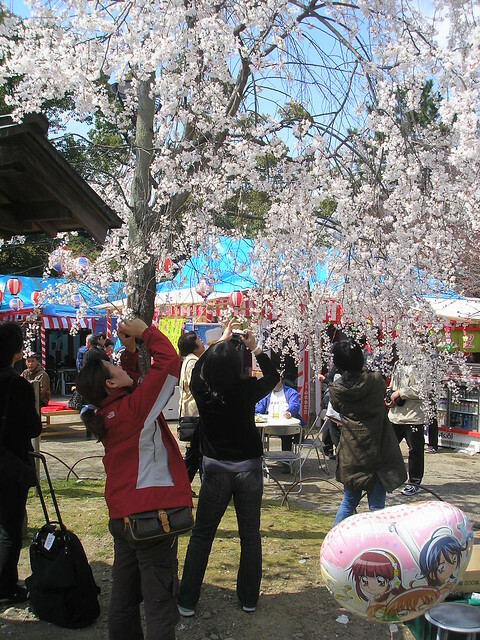 Everywhere you go, you will see people reaching up to try to take the perfect photo of the flowers on the trees. 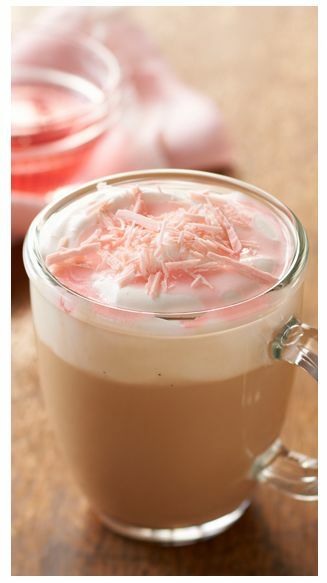 This year they seem to have a Sakura White Mocha, which sounds delicious! In convenience stores and supermarkets you will also find sakura-themed treats during spring in Japan, and shops are covered with the symbol of sakura everywhere you go. So, why is sakura such a big deal? Well, sakura only blooms for a very short time – it’s is fleeting, much like our own lives, and should be enjoyed in the single moment. It all relates to the Japanese concept of ‘mono no aware‘ (物の哀れ), which is the awareness of impermanence; the transience of things. 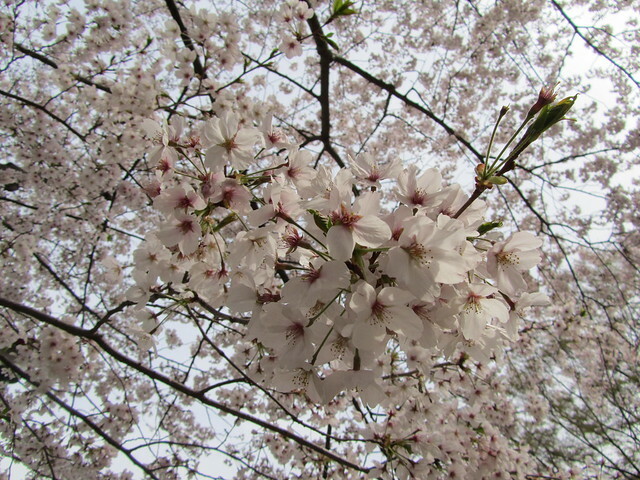 For this reason, sakura became an important symbol after the 2011 Tohoku earthquake and tsunami. When the sakura bloomed shortly afterwards and, as usual, departed quickly, it was a reminder of all the lives that had been lost in the disaster. Next week we’ll start with し (shi), so please leave a comment below suggesting a topic for things beginning with し. 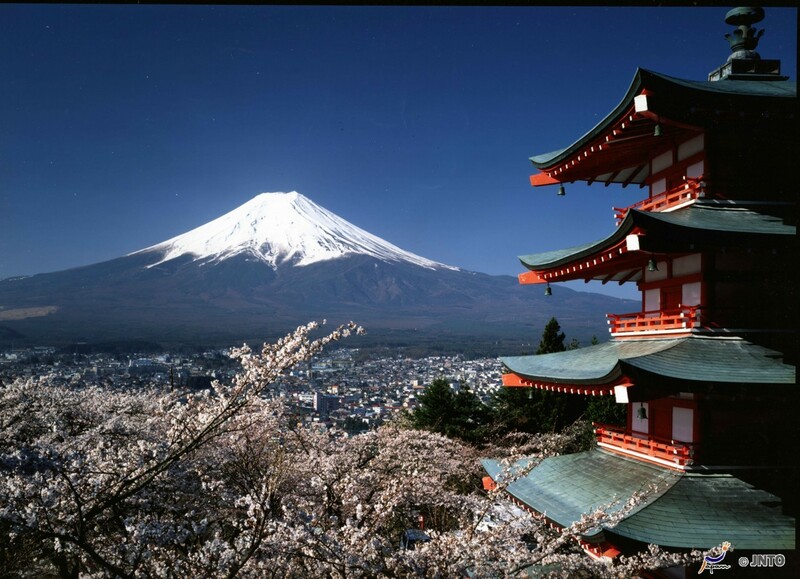 Topics can be anything, as long as they are connected to Japan – food, places, people, characters, whatever you want to hear about! Just remember that the words you suggest must be Japanese (for example, you can’t suggest ‘ship’ for ‘shi’, because ‘ship’ in Japanese is ‘fune’, but you could suggest ‘Shizuoka’, which is a city and prefecture in central Japan. Shibuya in Tokyo is an easy one but I’d like to read your take on it, favourite places there and the like. Sakura is the perfect choice for the current season in Japan and we have had quite an early bloom in most places this year. They have just started blooming in Gifu and should reach their peak next weekend 🙂 A few suggestions for next week are Shikoku, Shiga, Shinto and Shinjuku. I agree with Japan Australia! Unfortunately the cherry blossoms haven’t started blooming here in my part of Kansai yet. I love all the cherry blossom products that are limited, esp. 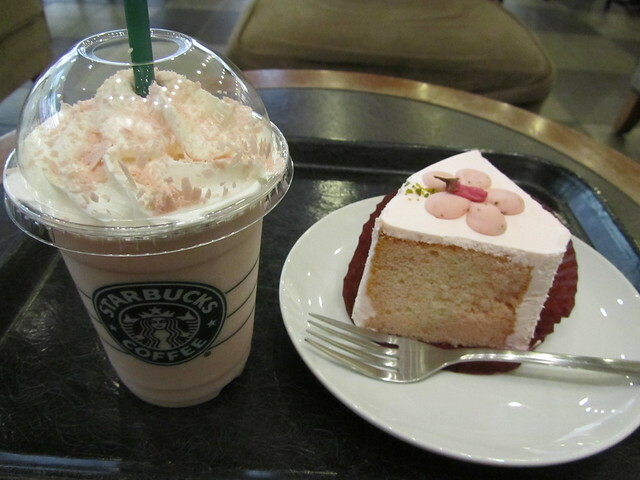 the Starbucks ones! Sakura is definitely the best thing to talk about. For shi, I suggest Shirakawa-go in Gifu, Shibuya, Shizuoka, shinigami, shinbun, Shinto. There’s more, of course. 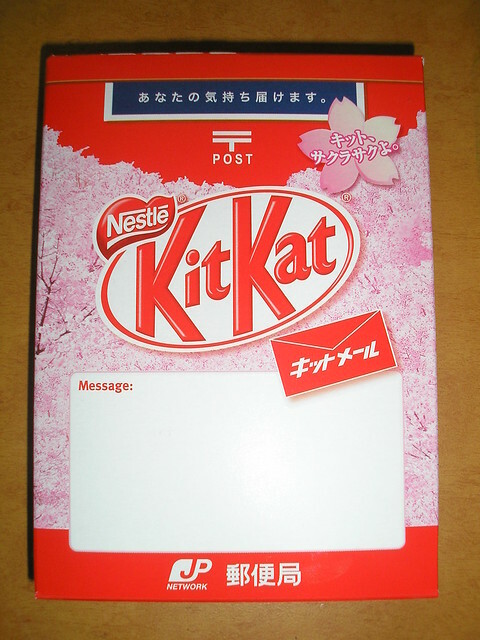 Great post – that was lucky, sa coming up in cherry blossom season! 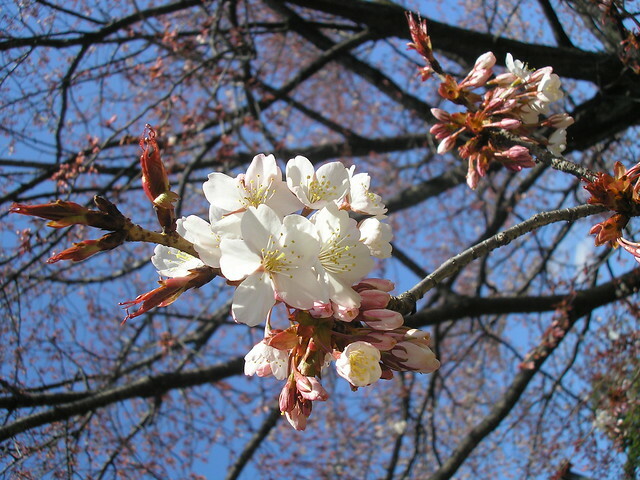 Great, the Sakura will bloom in Sendai just as I go back to work. I never get to go on a hanami! One day I WILL get to see the sakura in Japan – I hope! For shi I’d like to suggest Shikoku. Shimokitazawa!!! If you’ve ever been there, of course. I like it muchly 🙂 Shinjuku is a bit obvious I suppose? Or or or Shiina Ringo 🙂 Shiina Ringo!! I guess this warrants the cliche! Great minds think alike, and all that.